Probably not in the right place but WRC 8 official game is happening. Now this better be serious. You don't joke with these icons seen on the video. Last edited by Tarmop; 25th January 2019 at 19:56. Can't wait to not play it. 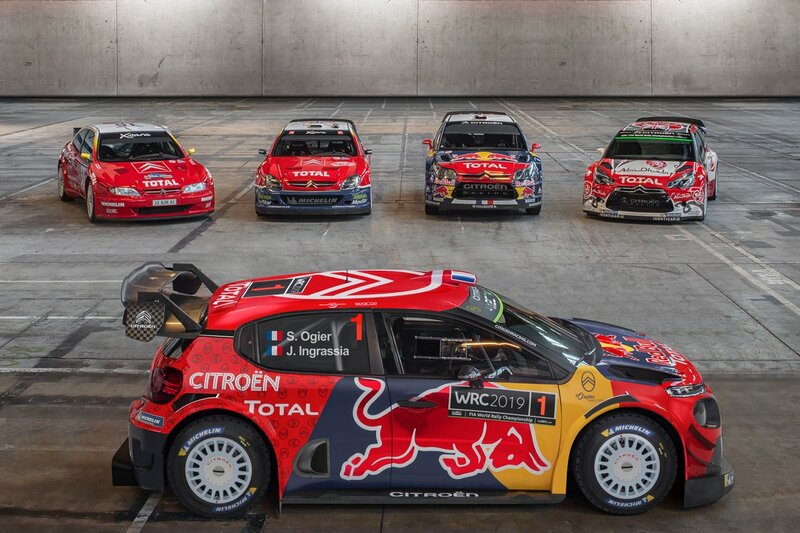 I read the FIA are opening a Hall of Fame for Rally. I think one already exsist for F1? I think Molly Pettit tweeted she's doing the presentation soon, might have been in her new blog. Last edited by the sniper; 26th January 2019 at 00:17. 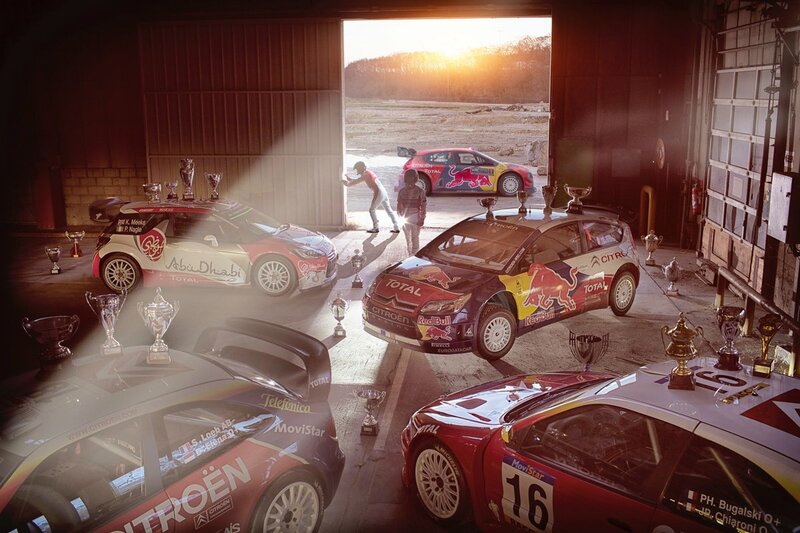 Yes an FIA WRC Hall of Fame will be inaugurated in Paris some time next week. Yes an FIA F1 Hall of Fame already exists - it was opened in 2017 or 2018. Molly Pettit wrote a blog about 2 weeks ago in which she revealed that Emyr Penlan and herself would be MCs for the Hall of Fame induction evening in late January. We’ve talked about Ogier and Citroen MC wins but we didn’t properly mention the most amazing achievement of the weekend: Citroen is the first manu to get 100 wins in the WRC! 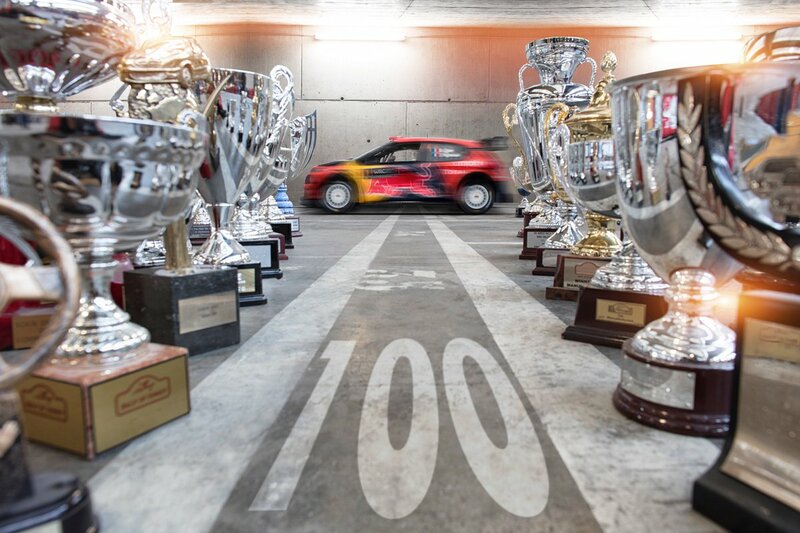 They’ve been leading the chart for a while (since 2011) but to get WRC win #100 at the same time they’re celebrating the brand 100th anniversary is really something. Huge congrats! You've forgotten one major thing, they got that 100th win in France. So that win has come with a French car with a French driver (and French co-driver) on French tyres in France! !